Free Nutrition Workshop by Brad & Cynthia Linder, owners of Coppell's Get You In Shape. Who Else Wants To Learn How To EAT To Lose Weight Or Have More Energy? 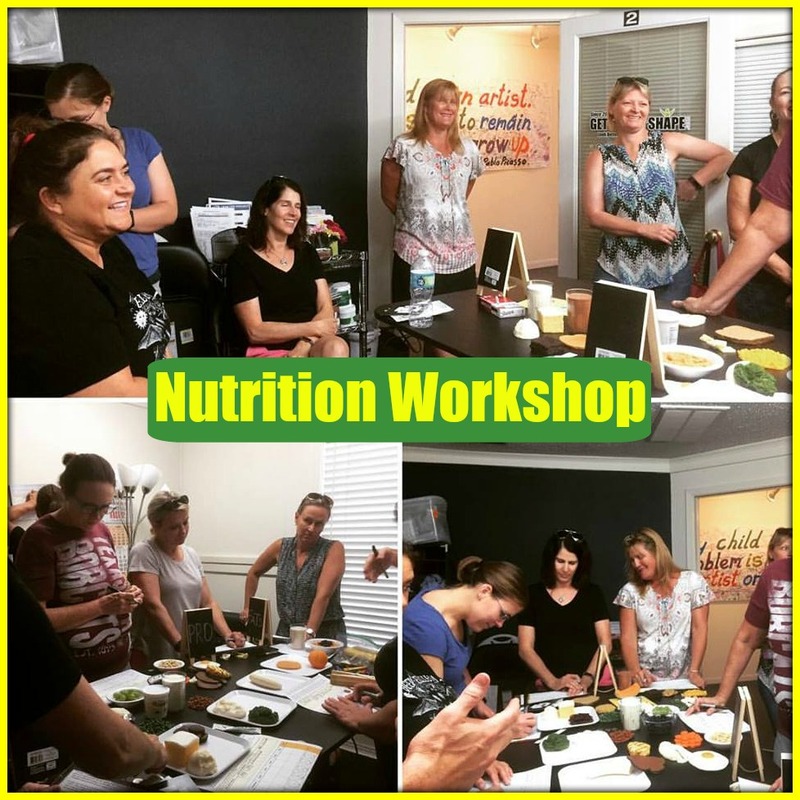 Register Below For Our Next Free Nutrition Workshop!